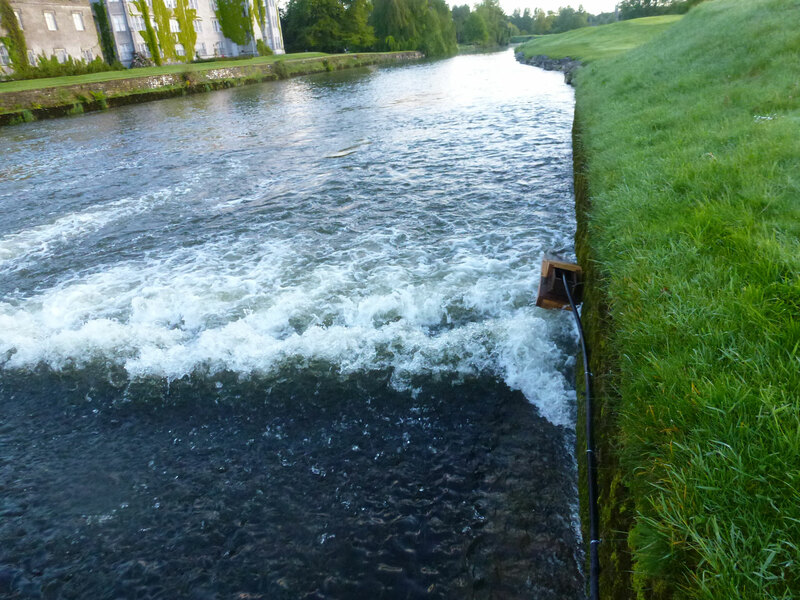 It’s not just the ESB that are at fault in relation to managing and monitoring elver runs in Ireland. Elvers are trapped or monitoring at 10 “index” sites in Ireland as part of the National Eel Management Plans. However, at this stage we are quite sure that none of these sites are being run correctly. We have highlighted this already in the post entitled “national elver monitoring sites not operational” which we posted in late April on this site. A number of these sites are operated by Inland Fisheries Ireland, including a key site on the River Maigue at Adare, Co Limerick, which we visited this morning. We visited the River Maigue site for the third time earlier today and Inland Fisheries Ireland have just started operating traps here, even though we are quite sure that the main run has already been missed. There are a number of problems with these traps, in terms of design, location and operation. One of the main issues is that the traps are in a tidal part of the river so these traps are over topped at high tide. This means that elvers that enter the traps can (and will) escape again. We inspected these traps this morning and one trap had no bag or collection box. This means that elvers cannot possibly be caught at this trap; elvers will climb up and just fall back into the river. This is a key site in a national programme, yet these traps are totally ineffective. These traps will not provide an index of recruitment at this site as (1) the traps were put in too late with the first part of the run missed, (2) elvers will pass these traps at high tide, (3) any that are caught on the rising tide will escape back out at high tide, and (4) at one of the these traps the elvers will drop back into the river as there is no collection bag or box. 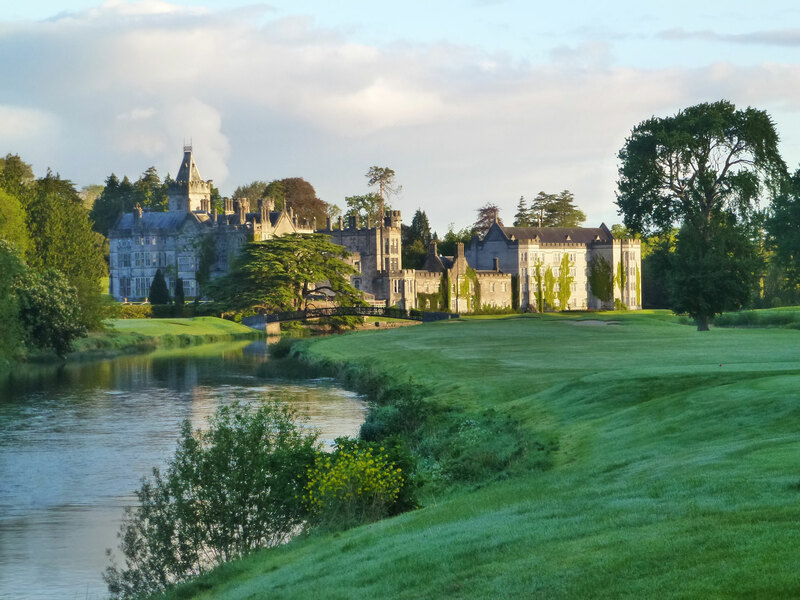 Even if this trap site was being operated properly it is unsuitable for use as a national elver monitoring site due to a number of issues which we have highlighted previously in our post entitled ‘Are Inland Fisheries Ireland’s elver trapping indices accurate?‘. Elver trap on tidal River Maigue; this trap is covered by tides twice per day when the elvers that climbed into the trap can escape again. This elver trap is in a tidal stretch and had no holding bag. Any elvers climbing into this trap will just be washed into the river again. 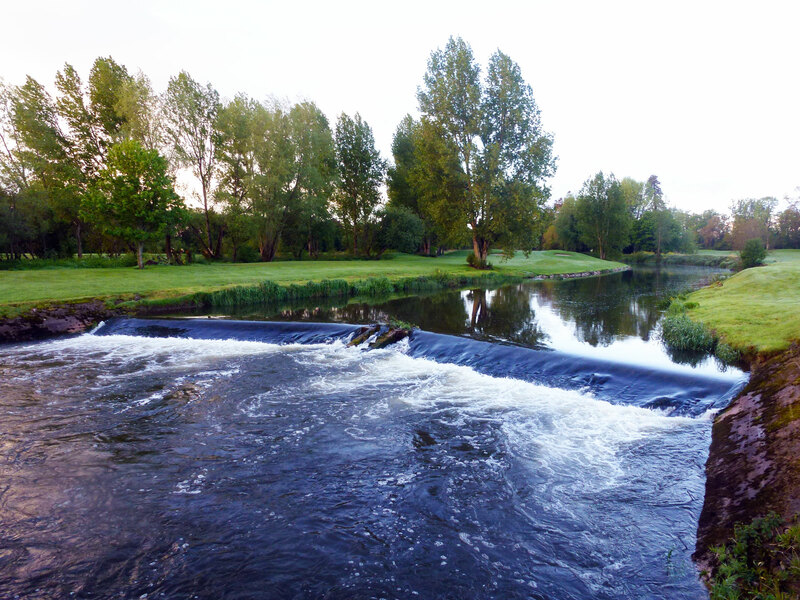 This is the tidal stretch of the River Maigue where IFI’s elver traps are located. This is not a suitable site for a national elver monitoring programme. No traps at the tidal head site, This is the site where the elver traps should be located as it is the first weir above the tidal reach. 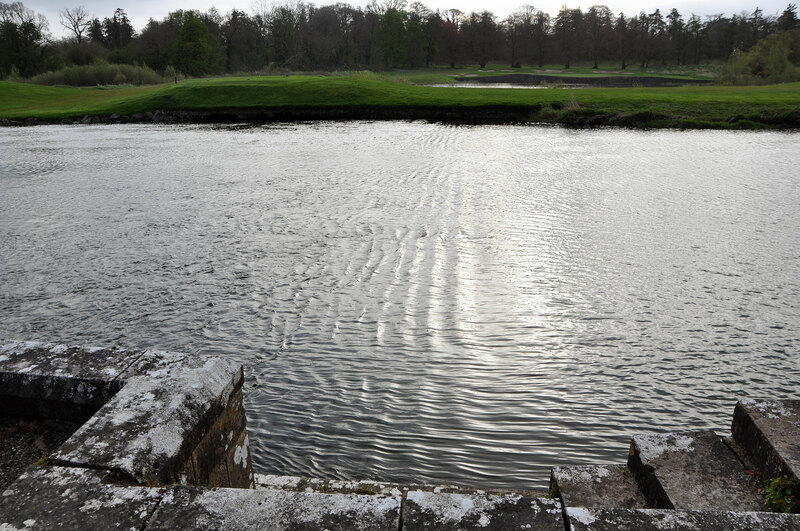 Ireland’s national elver monitoring sites have not registered the current upturn in juvenile eel numbers which started three years ago because the traps are not being operated properly or, as we have shown previously, are not being operated at all. The poor catches speak for themselves; the low catches being as a result of poor trap design and location and sub-optimal management effort, rather than an absence of juvenile eels at these sites over the past few years. Even if a small upturn is shown at this trapping site (which based on our observations today may well not be the case) we have illustrated here again today that this site is still more of an index of incompetence than an index of elver recruitment. We believe that there should be an investigation into how much money the exchequer gives IFI to run this useless programme. We can only see evidence of a few hundred euros being spent in B&Q on these traps and on a programme that is critical to the success of the implementation of Ireland’s eel management plan.